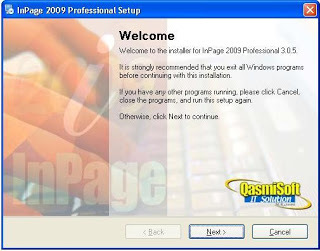 Inpage 2009 Free Download software setup in single direct link. 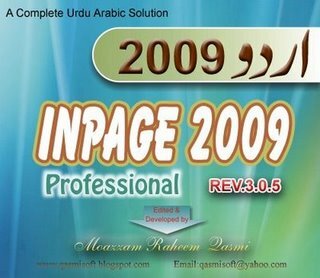 Type your Urdu Documents with Inpage 2009. 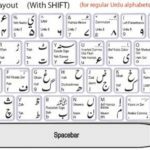 Urdu Typing was never so easy before InPage tool. 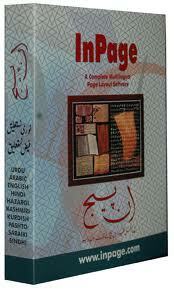 Inpage is a comprehensive tool that has a strong grip on Urdu, Arabic, English, Persian and many other languages. It is a strong publishing tool. 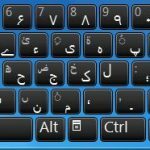 Based on the world famous Noorinastaliq font this tool has made it easy to write in Urdu and Arabic languages. Inpage provides a complete elasticity whether you are making a separated document or a document that contain more than one languages. 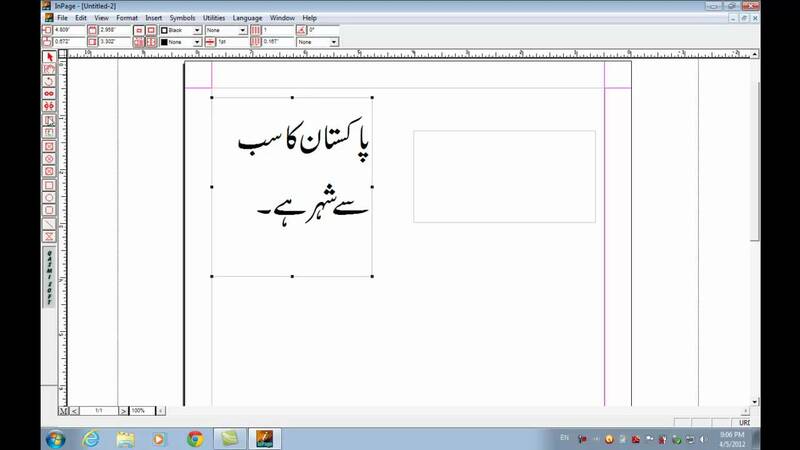 Inpage which runs in MS Windows has made it extremely easy to publish pages written in Urdu language. You can import images in the document and place it anywhere in your document. You can change the color of your font in order to make it more lively. Tables can also be inserted according to your need. There is a spell check feature in Inpage which lets you check the spelling of your typed words whether typed in Urdu or in English. The word typed can also be wrapped and can also be adjusted around a circular object. Word can also be counted in a selected chain of text. While dealing with Arabic language Inpage offers you the automatic insertion of Kashida for fonts. Inpage also lets you to drag and drop your text in any document. On a conclusive note we can say that Inpage is a very strong tool that gives your document a calligraphic exquisiteness of Nastaliq writing. Listed below are some of the features that you will experience after Inpage 2009 Free Download. 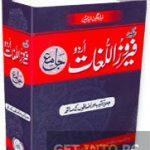 Automatic inclusion of Kashida in Arabic language. 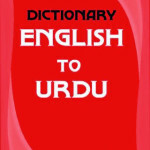 Spell check for Urdu and English language. Drag and drop of text. Before you start Inpage 2009 free download, make sure your system meets the minimum system requirements.